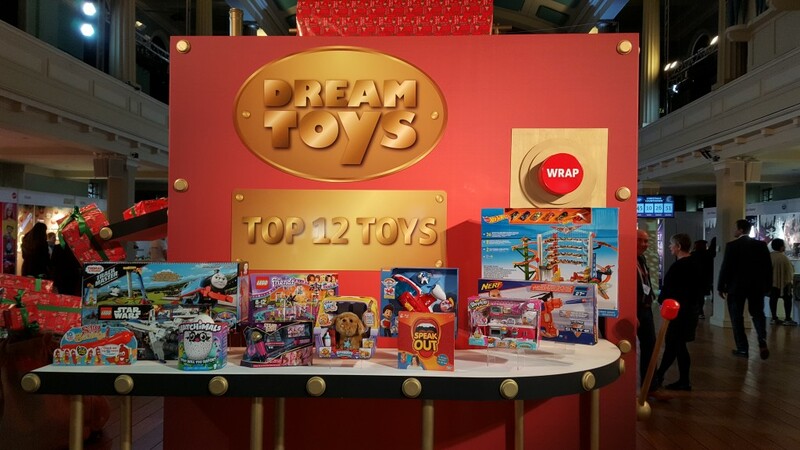 Today I attended Dream Toys in London wherein the prestigious Top 12 Toy List for Christmas 2016 was released. Every year a select panel of toy industry experts create the Dream Toy lists. 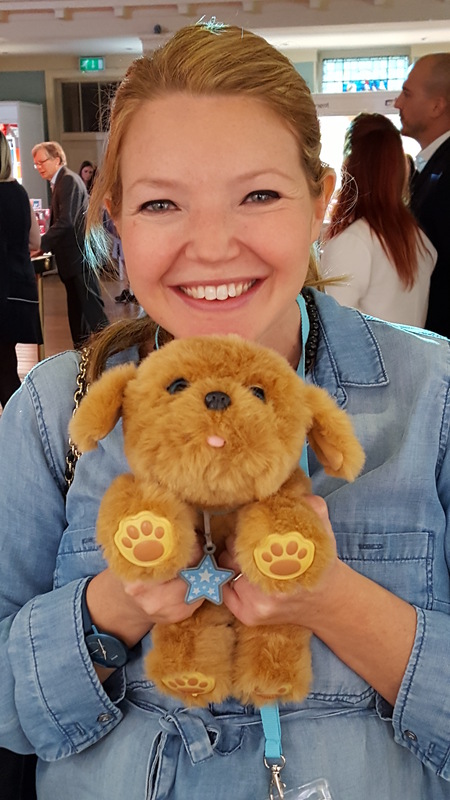 These lists, to name a few – Top 12 Toys 2016, Connected Toys and Pet Corner, are fashioned to help give parents a steer on the toys likely to be the most in demand this Christmas. It was great to see lots of collaborative games and toys, some great educational tech, plus plenty that come in at the under £50 mark. I got my hands on the Dream Dozen at today’s unveiling and, needless to say, I had a great time. The stand-out toys of the day for me were the SelfieMic and Pie Face Showdown. 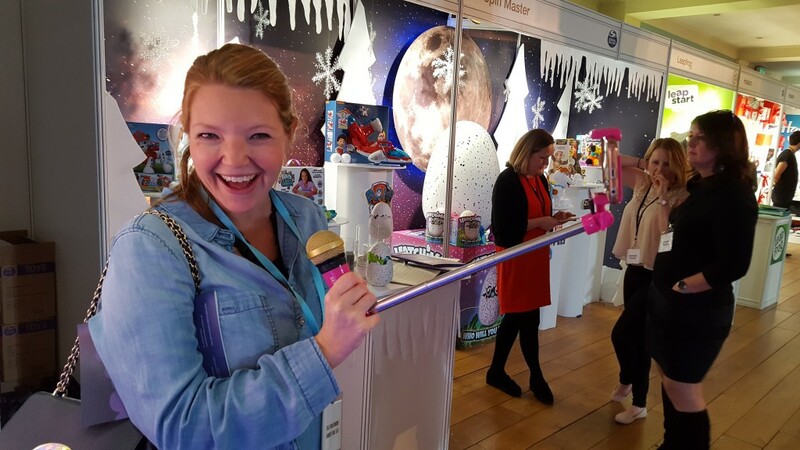 SelfieMic combines karaoke and music video production. You pop your smart device in the selfie stick-esque holder, open the free app and hold the other end of the stick which is a microphone. Cue endless hours of fun as the kids sing along to their favourite pop songs and star in their own music videos. Pie Face was a huge success with my family last year so I made a total beeline for the next edition at today’s Dream Toys. Matt at the stand challenged me to a game and when I took him up on the challenge he was pretty jolly confident he would win. Who do you think won? Check out the video below. I am so impressed with the fantastic variation of great toys available this year – kids – it’s going to be one very merry Christmas indeed.